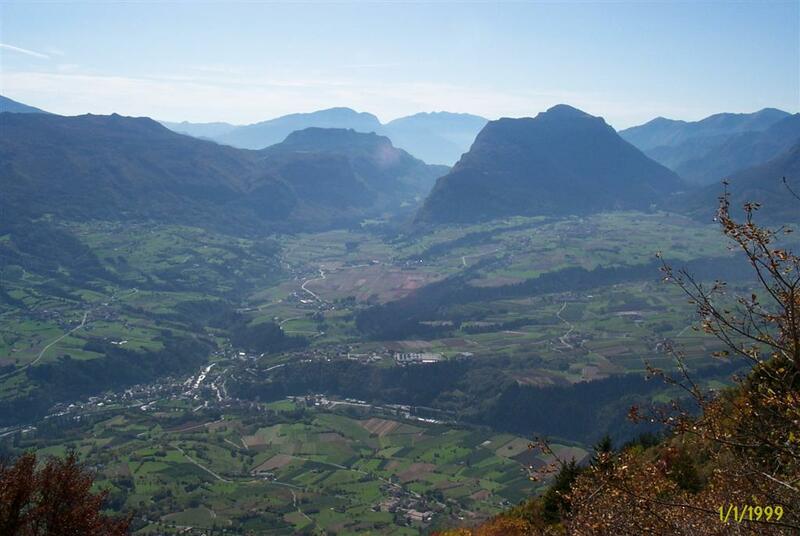 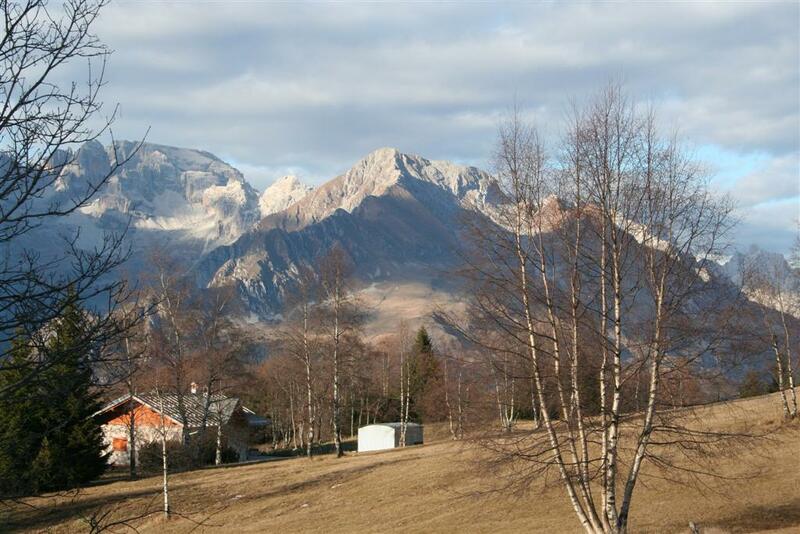 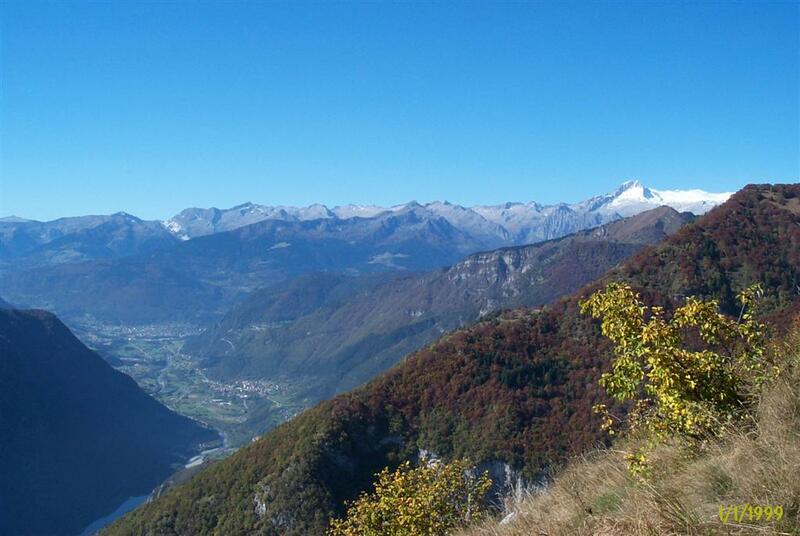 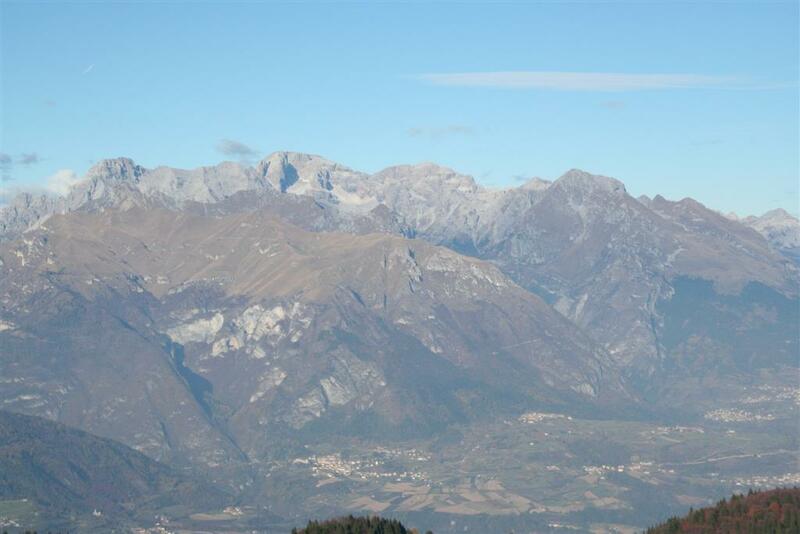 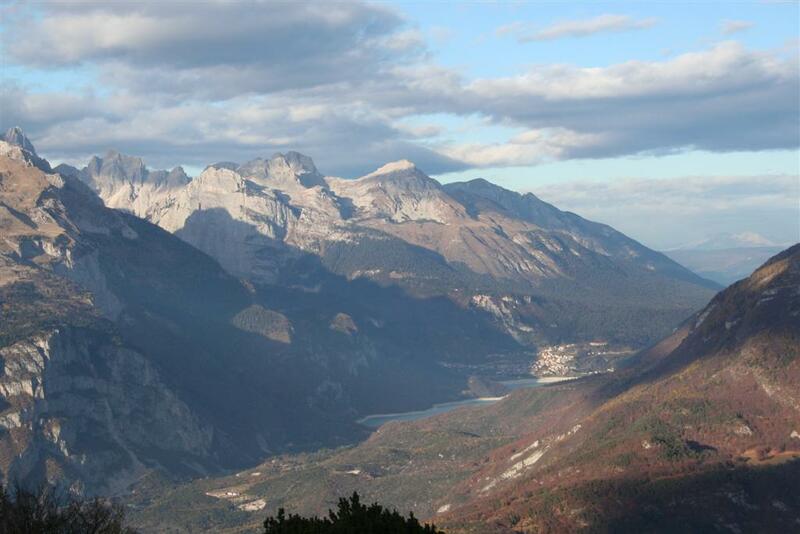 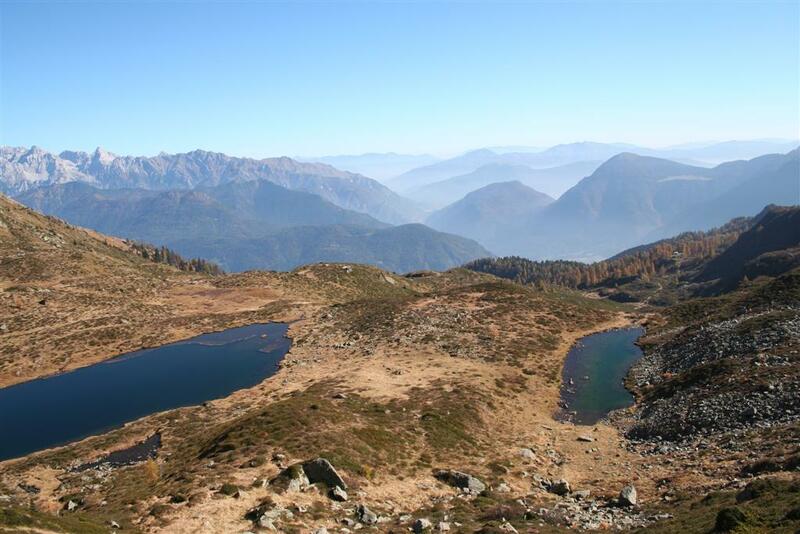 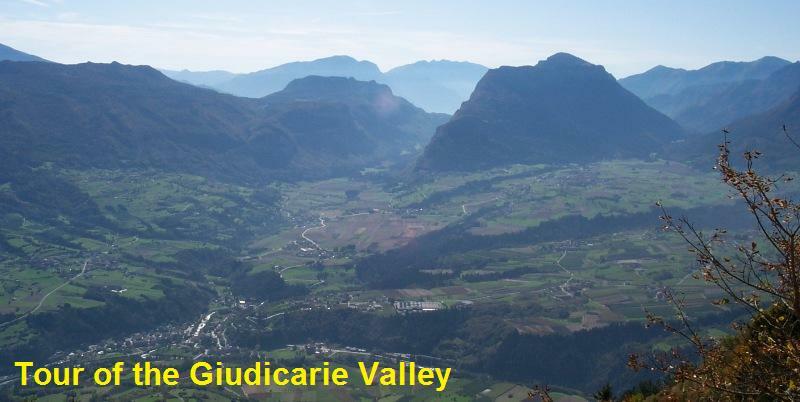 Trentino by car in the valleys around the Brenta Group: Tour of the Giudicarie Valley. 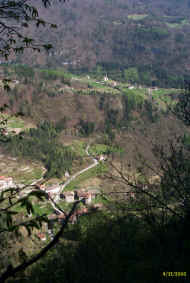 From San Lorenzo in Banale head towards Dorsino, Stenico, Ponte Arche, Campo Lomaso, Lundo (where many scenes of the film “La Voce del Cuore” were shot), Stumiaga, Fiavè (archaeological site), Cavrasto, Passo Durone, Zuclo, Bolbeno and Tione (visit to the church of Santa Maria Assunta). 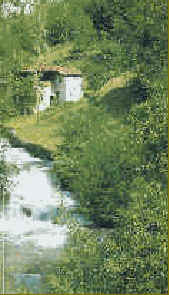 An itinerary through green fields and woods where villages have not yet been invaded by mass tourism. 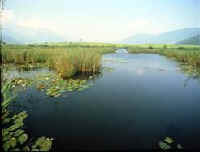 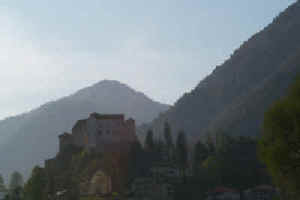 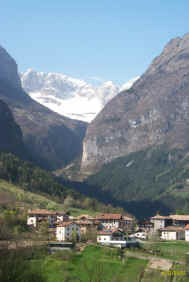 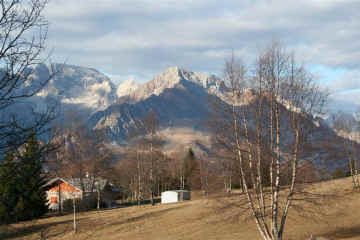 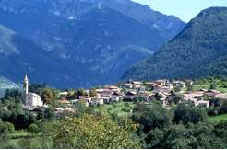 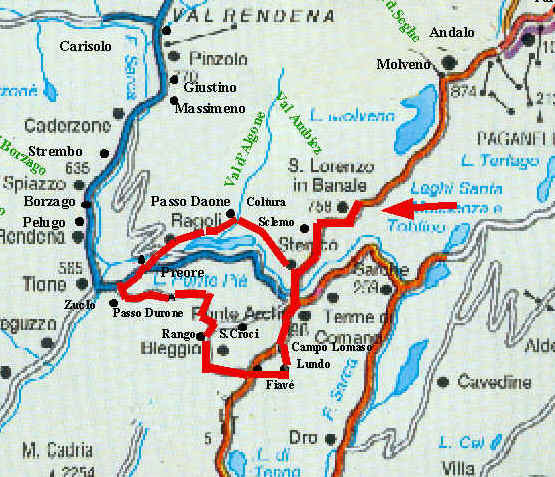 From Tione, the main town in the Giudicarie Valley you can return to San Lorenzo along the local road no. 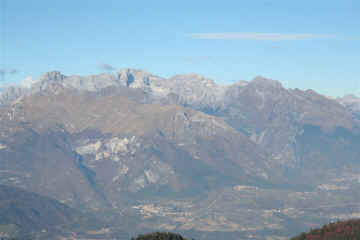 34 for Ragoli, Coltura and Stenico..